I am confident your school will love what the children will create in one of my workshops, but don't take my word for it. Here are comments from teachers and students who have enjoyed working with me! "I believe I have seen a genuine correlation between children involved in the ARTiculate workshops and target children making Age Related Expectation (ARE); through enthusiastic, exciting projects and personal development related to a child's individual targets. Every child benefited with progress, clearly evident in their school books. The children in my Y4 class loved the sessions, returning enthusiastic and eager to share. They enjoyed the creativity of their Shakespeare lessons and the time to redraft/review their work and see the improvement. The children love their Magpie books and have been seen to enjoy including vocabulary and ideas in their curriculum classwork as a result. As an example of the impact, one boy has great ideas but dyslexia sometimes hampers the articulation of his imagination in his work. We have seen clear improvement in his confidence, vocabulary and ability to record and redraft his ideas. Informed great progress!" "One child said they had really enjoyed studying and writing from different character perspectives, another enjoyed learning new techniques in creating artwork. The impact in writing has been that children consider character's feelings, appearance, personality more now. Stefan's work has inspired me to be more creative and enabled me to think of linking art and literacy in my teaching. I will also try using graphic novels more in class." "The children have grown in confidence about their writing. They are excited and proud of the work they have produced. On quiet, under-confident child has become far more enthusiastic about writing. His parent approached the school to inform us of his new enthusiasm. He had been talking excitedly about his work in his ARTiculate classes. His mum was very impressed! Stefan has made some great book choices for the school - thanks for the recommendations!" "The children always looked forward to their ARTiculate sessions and enjoyed the aspect. The children also enjoyed looking back in their magpie books and looking at the amount of achievement starts they had! One particular child was hard to motivate in class and struggled with imagination. 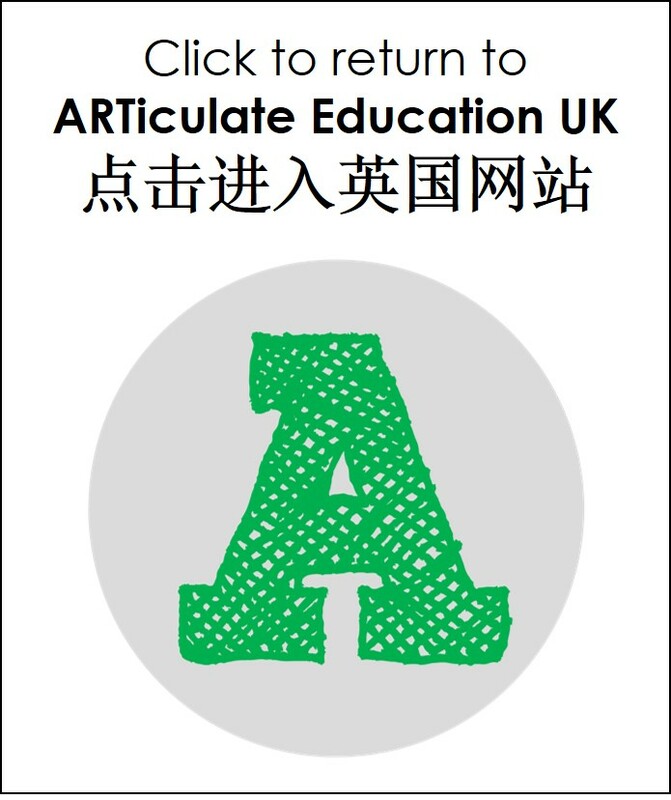 ARTiculate helped this child through the hands on, practical writing experiences. Stefan has helped me to access a variety of interesting books to relate to various topics." "Fun and inspiring and explained creativity in a lot of detail". "It has really made me think outside the box and shown me how to apply different ideas in practice." "Gave us ideas for creative activities. [The workshop showed] how important it is to let the child do their own thing with certain activities and what type of questions to ask." "Really enjoyable, learned a lot, well taught!" "It has enhanced my view that art is very important in teaching children. Therefore, it has made me want to use these techniques when in a setting." “Raised pupil's writing by at least 1 sub-level - developed their ability to apply knowledge. Hopefully we will see ARTiculate in our school again!"